2 Bedroom Terraced House For Sale in Liverpool for Asking Price £69,950. 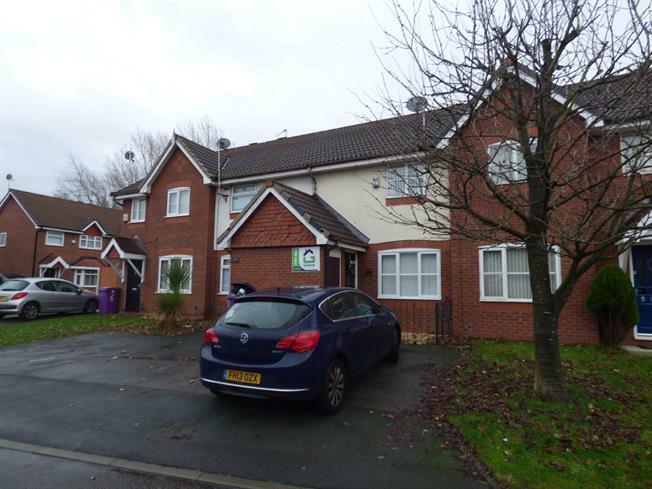 Entwistle Green are offering for sale this ideal investment opportunity with no ongoing chain. The property is well presented throughout and comprises of; lounge, kitchen/diner, two bedrooms and family bathroom with garden to rear. The property would achieve a rental income of 550 pcm. Call to arrange a viewing! Wood effect laminate flooring. Double glazed uPVC window. Radiator. Fitted wall and base units with complementary work surfaces. Sink and drainer with mixer tap. Oven, hob and extractor hood. Parking space to front. Rear enclosed garden mostly laid to lawn and is not directly overlooked.